The hempseedexchange will publish a profile as soon as possible. 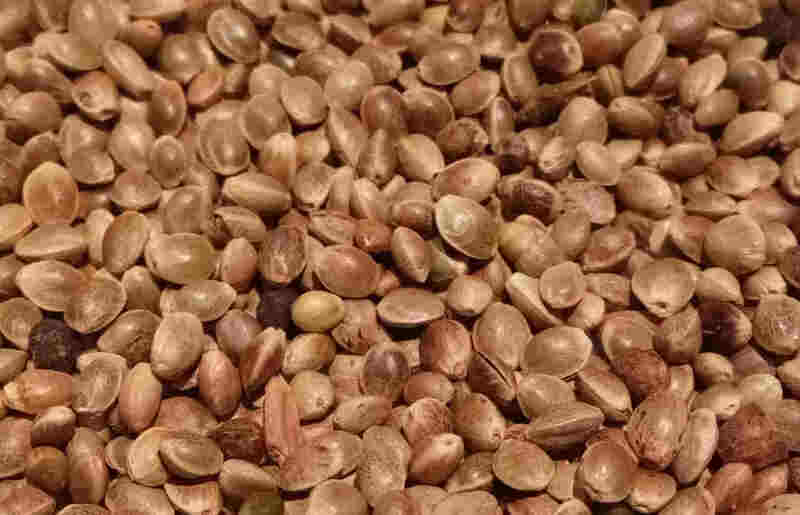 This entry was posted in Hemp variety and tagged seed, usa. Bookmark the permalink.